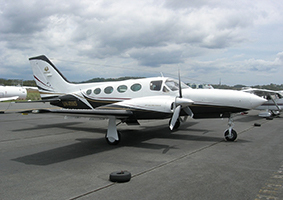 Douglas Aircraft Sales is actively engaged in marketing many types of aircraft suitable for Private, Corporate or Commercial operation. 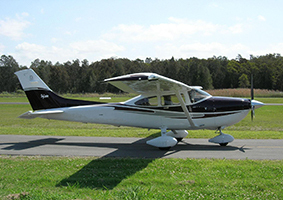 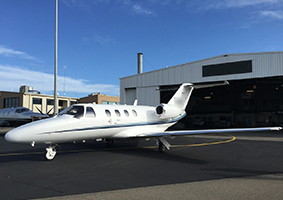 Bob Douglas has a wealth of experience both as a pilot and in new and used aircraft sales and acquisition. 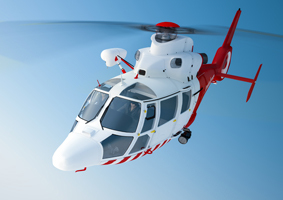 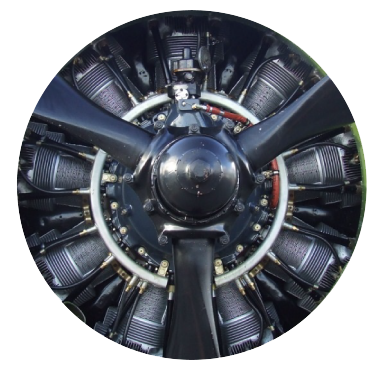 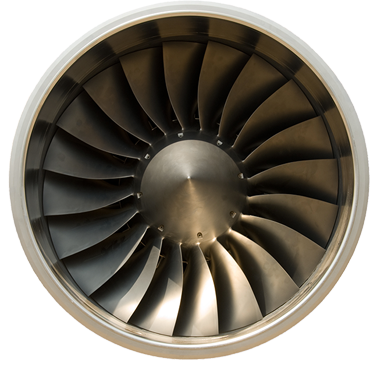 Whether it be Piston, Turbine, or Jet, his hands on experience and understanding of aircraft performance, systems, and maintenance ensures professional advice and service in all areas.